Updated at 4:50 p.m. with comments from the treasurer. Take some quarters with you if you're going downtown on Saturdays starting July 1. 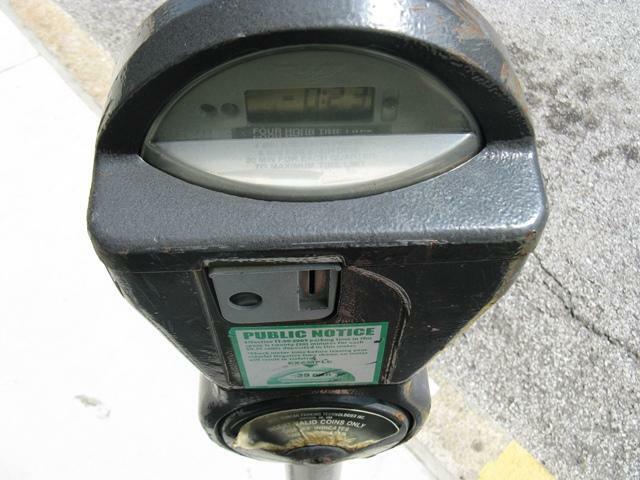 St. Louis city treasurer Tishaura Jones announced today that the parking division, which she oversees, will begin enforcing expired meter violations on July 1. That means drivers will have to feed the meters between 8 a.m. and 7 p.m.
Current policy allows for two hours at the meters for free - a throwback, Jones believes, to the days when downtown was a shopping hub. But she says the policy is out of line with the rest of the city's neighborhoods. "And it was difficult for our officers to enforce two hours free, to remember who was still there after two hours," she said. Ultimately, that meant expired meters were rarely enforced. Jones says the move will be unpopular at first, but doesn't think it will drive people away from downtown. 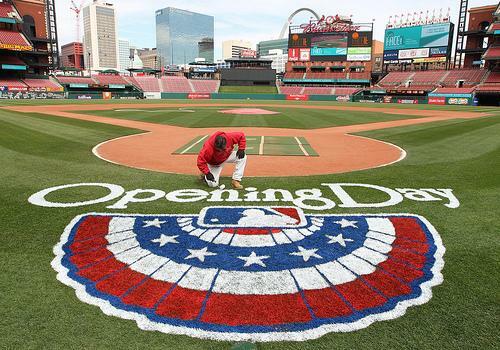 "Have you seen the Central West End, or any other business district in the city on Saturdays? You can't find a surface space on the Central West End on a Saturday," she said. The Partnership for Downtown St. Louis applauded the move in a statement, saying it would ultimately boost business by leading to more turnover at parking spots. Most meters in downtown last for just two hours before they need to be fed. Jones says her office is looking into technology that would lengthen that period for events like baseball games. In addition, the office may expand its use of meters that allow users to pay using credit cards. Enforcement officers will issue warnings only the first two weekends in July. An "angry and frustrated" St. Louis mayor Francis Slay is responding to last weekend's rash of car break-ins with proposed new rules for the owners of downtown lots. 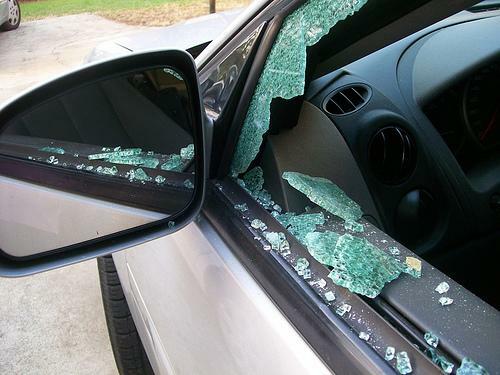 Vandals broke into at least 60 cars in the downtown St. Louis area Friday night, stealing purses and GPS units. Police say there were no attendants at some of the lots to report the crimes. And Slay wants that to stop.